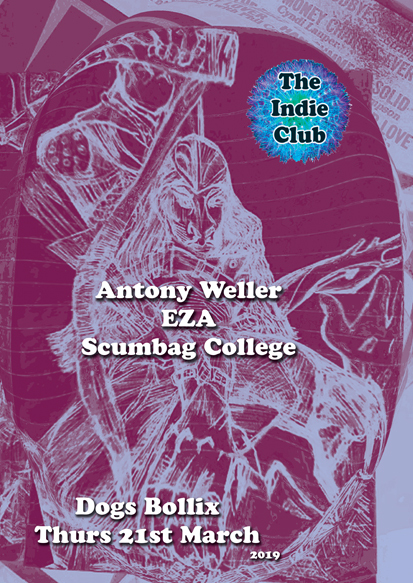 Three new acts to Indie Club this week. Come discover some new music. $10 gets you in and includes a FREE CD! Make sure you get there early to ensure you secure a copy of the limited edition sampler featuring this weeks bands.